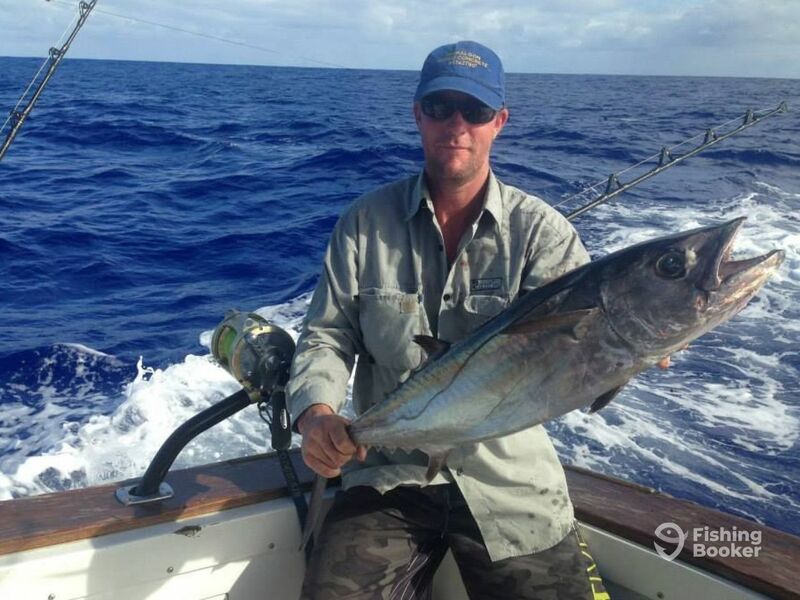 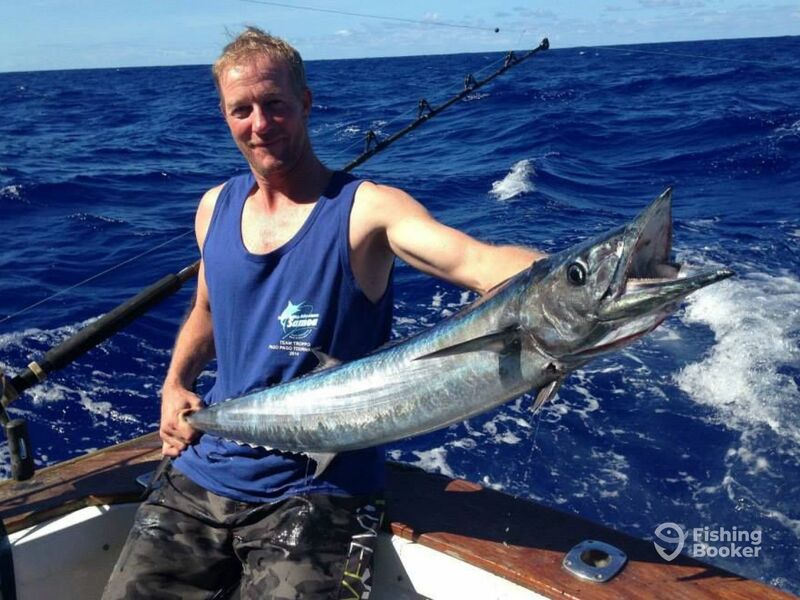 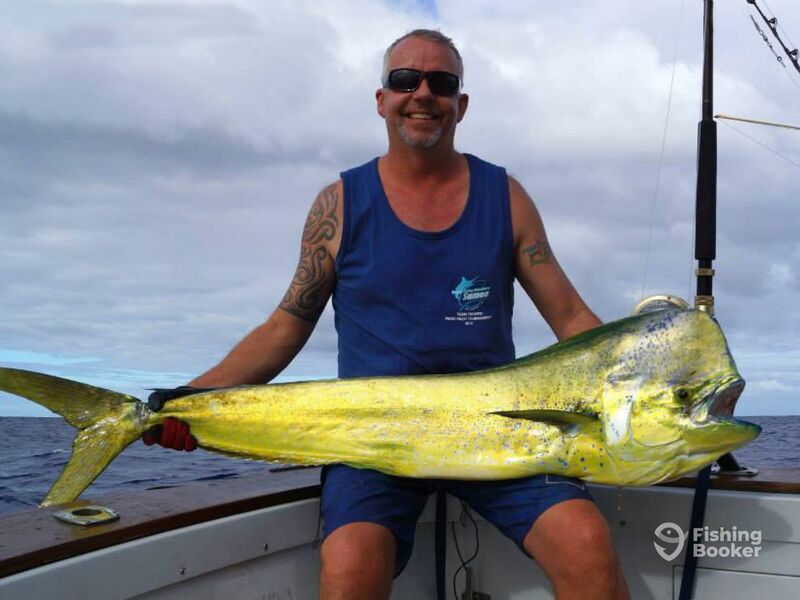 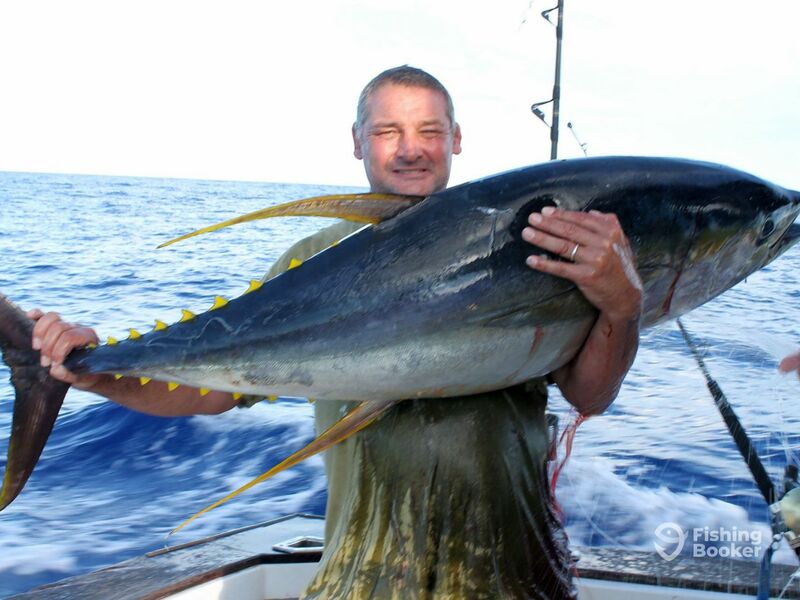 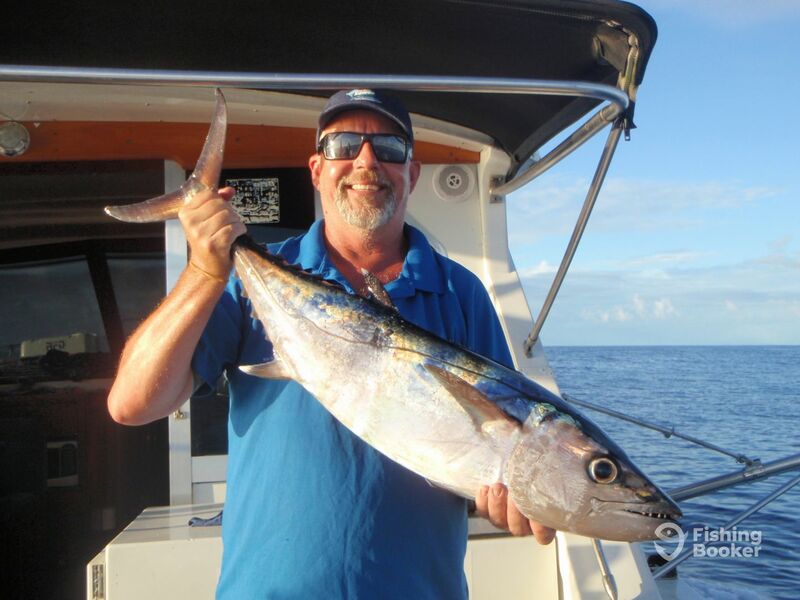 Captain Gregory Hopping has been fishing all over the world, but he fell in love with it while he was growing up in Sydney. 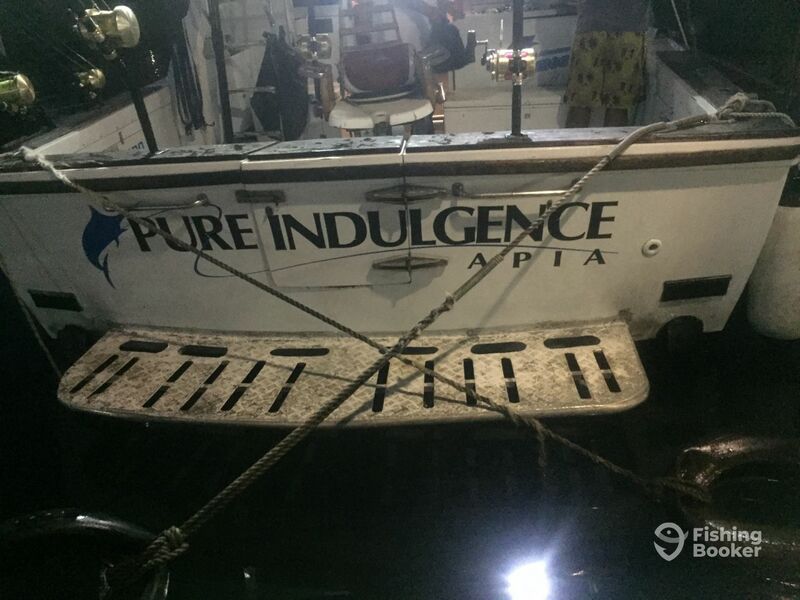 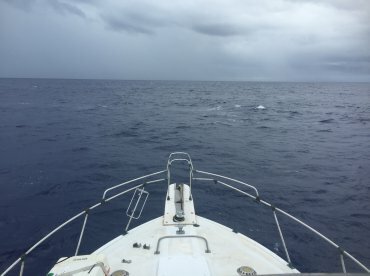 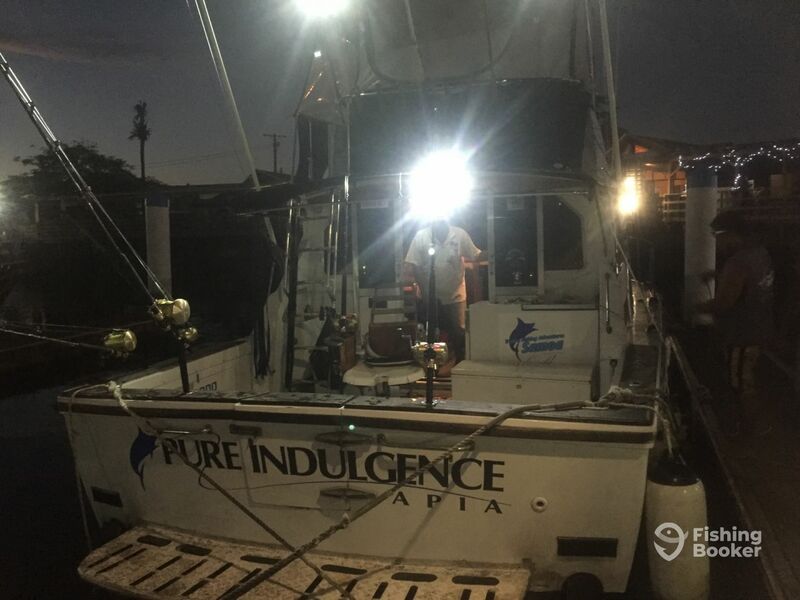 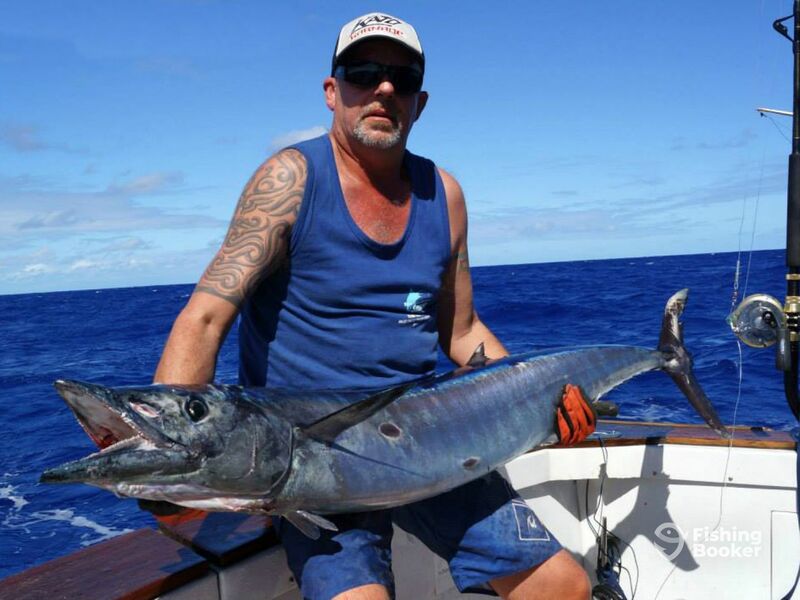 When he discovered Samoa, after running charters in various countries, he decided to open a fishing business there, and he hasn't looked back since. 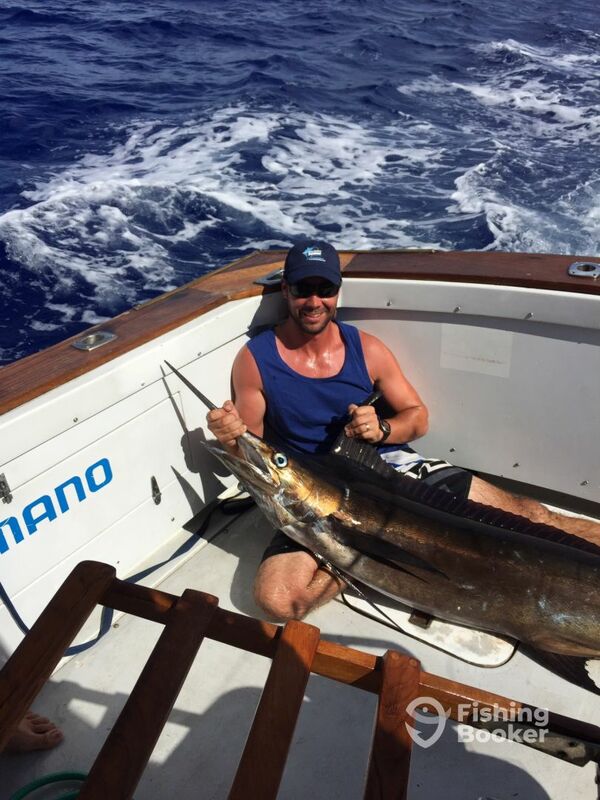 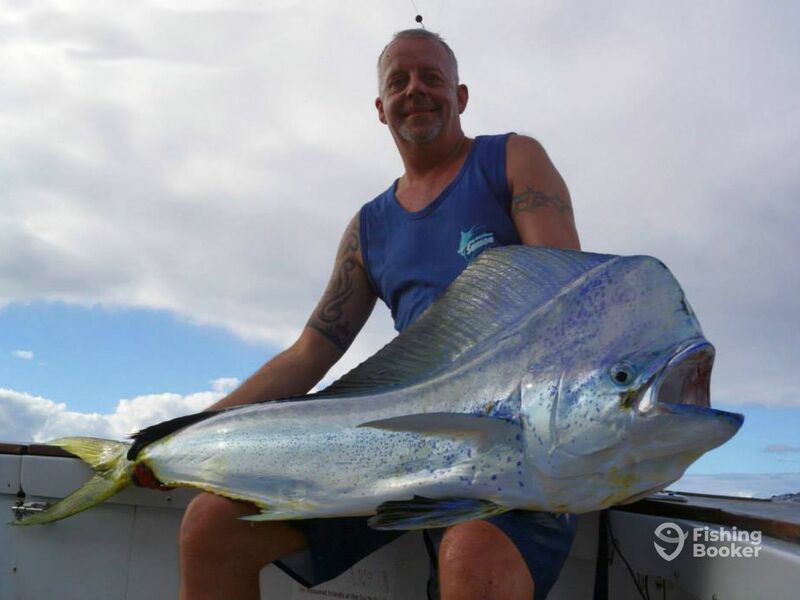 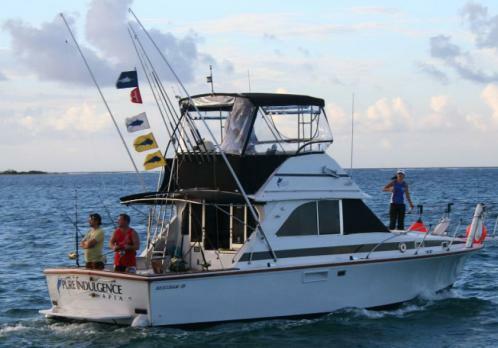 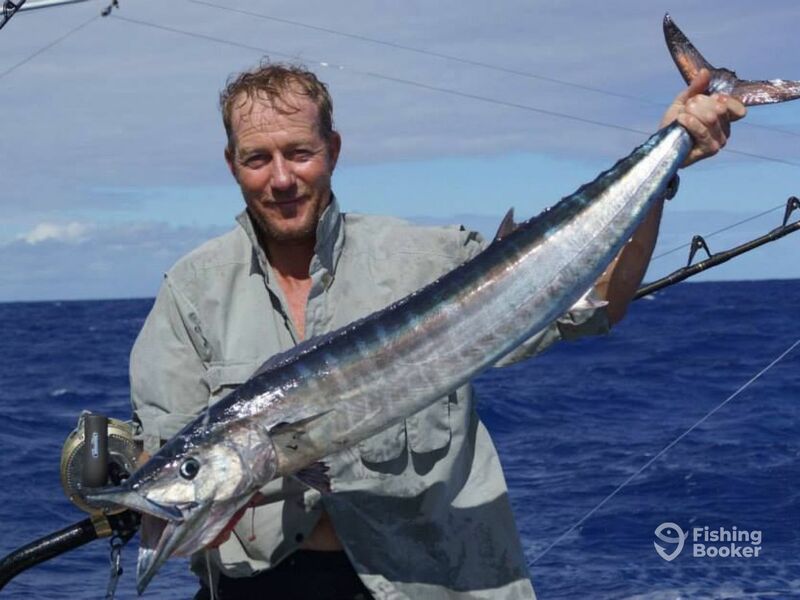 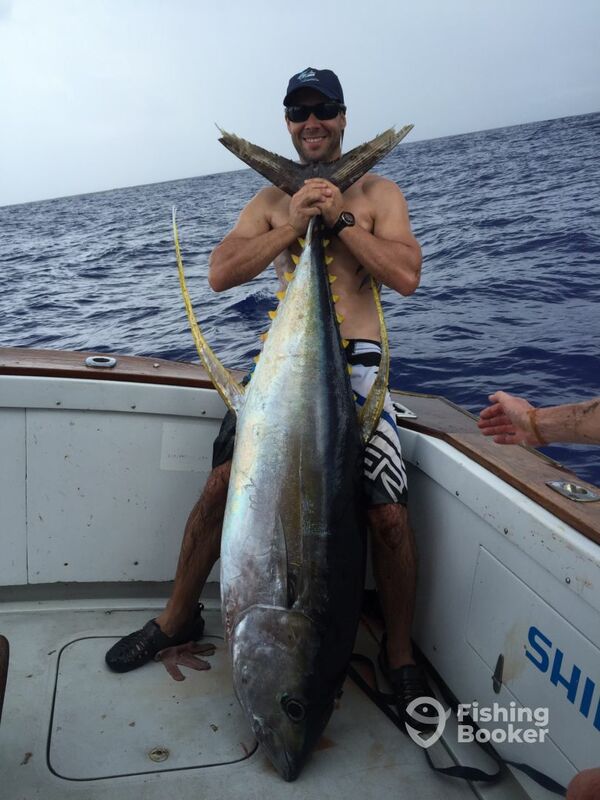 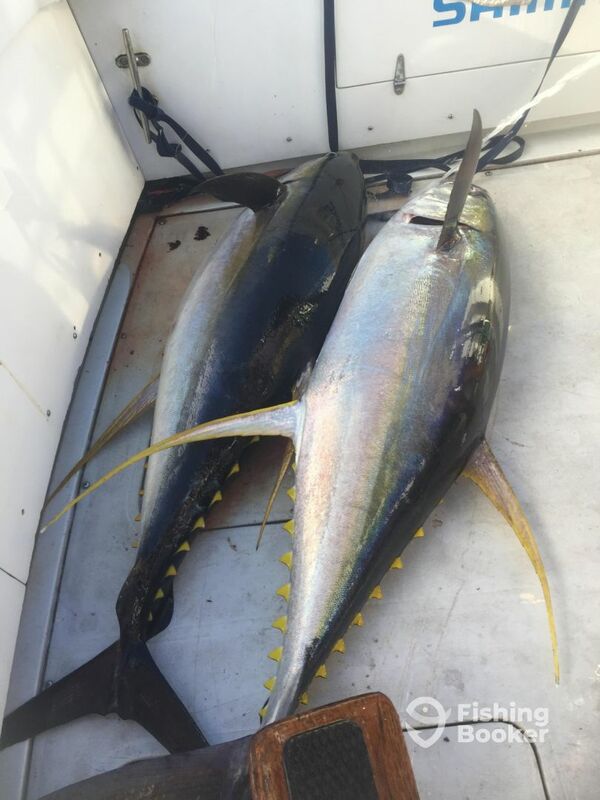 He's a certified IGFA captain, a passionate conservationist, and a big proponent of Billfish catch-and-release. 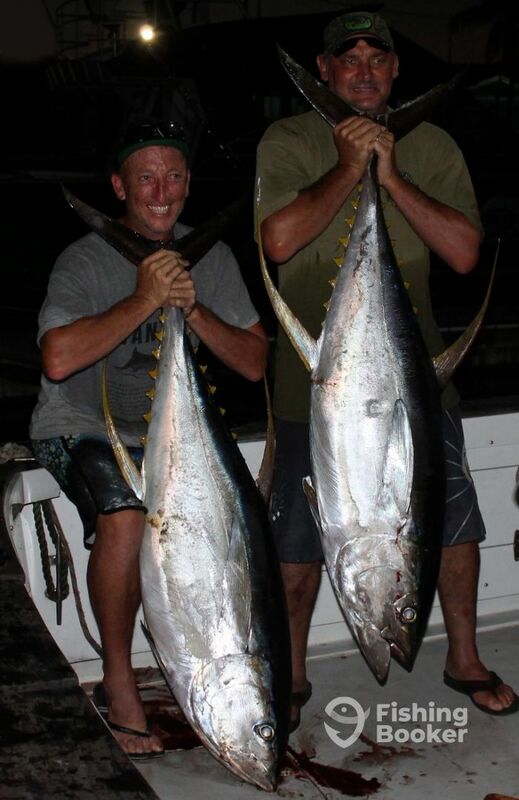 Greg, Loota and Sam were fantastic hosts and very experienced fishermen. 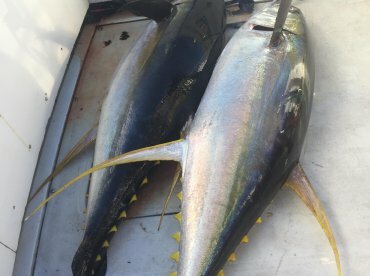 There was none of this just chucking out a few Skirted Lures and dragging them behind the Boat all day hoping that a fish would strike. 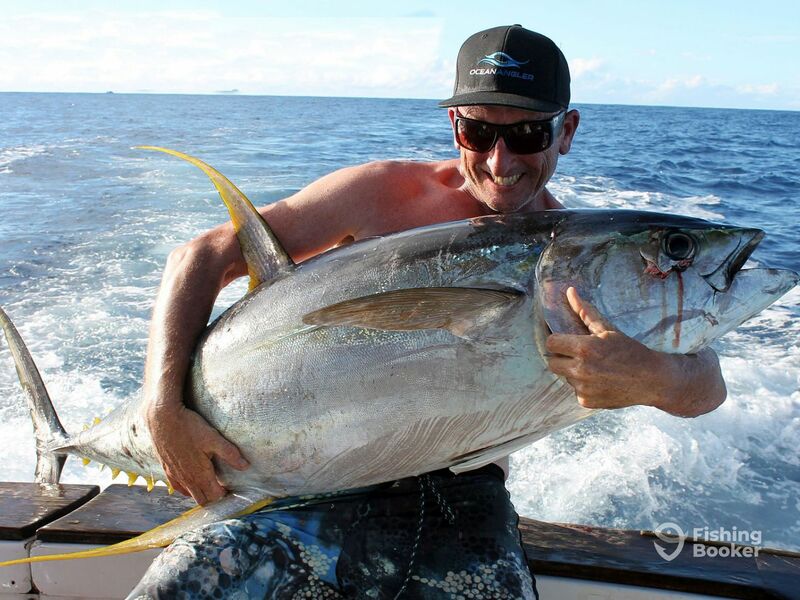 We constantly changed Skirts and different areas looking for the fish and what Lures they wanted for the day. 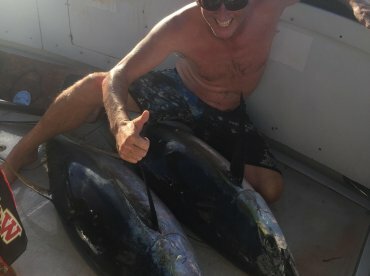 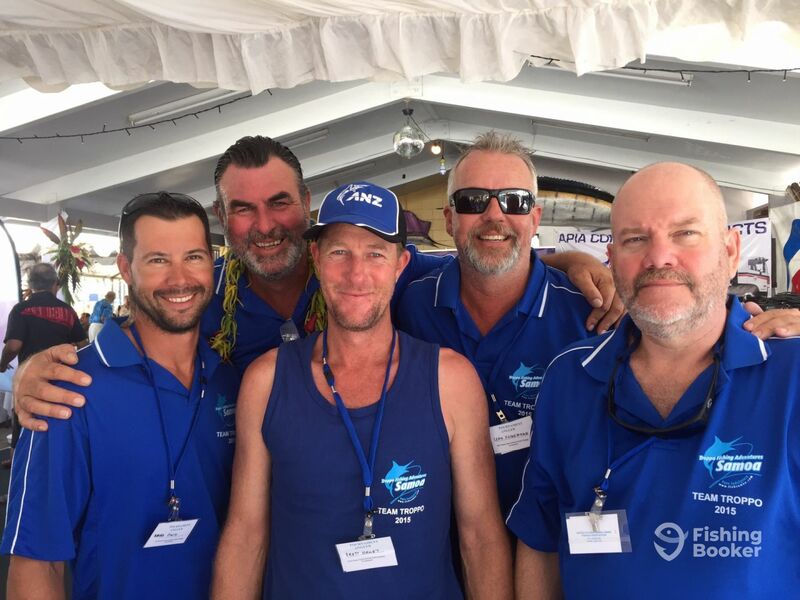 I have fished with the Pure Indulgence Team for the past three years and learnt some valuable techniques that I use to improve my catch rates back here in Australia. 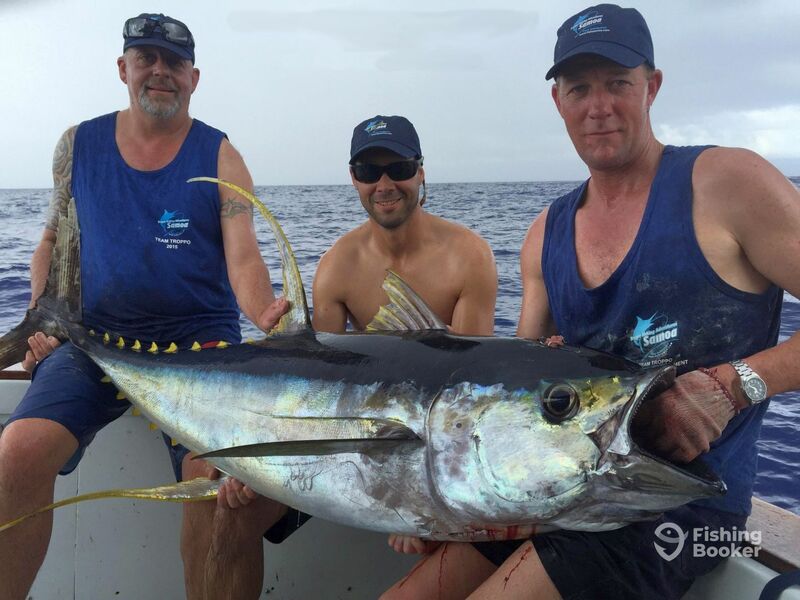 They are a professional team that love putting their customers on the FISH. 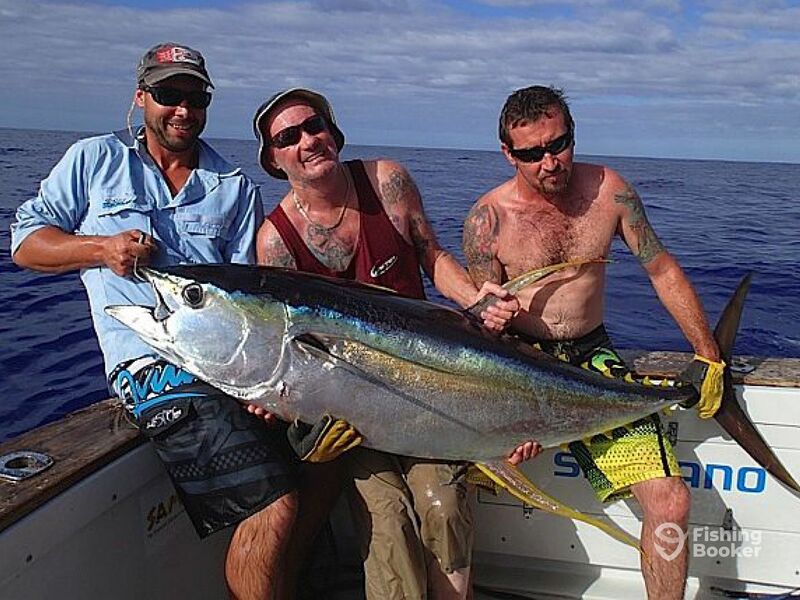 Amazing location, Amazing crew and the best fishing trip money can buy. 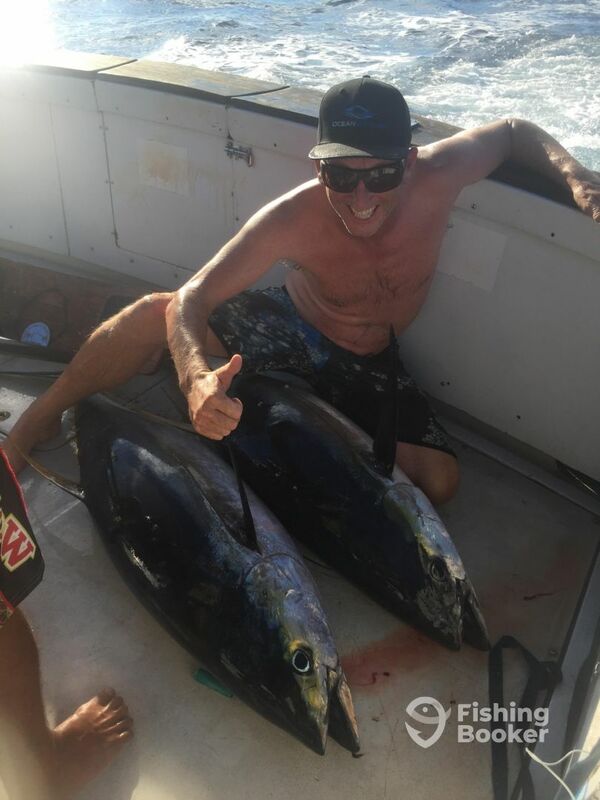 I’ve fished three years in a row with Troppo and can’t get enough, there hospitality is second to none and fishing in tropical blue water is addictive. 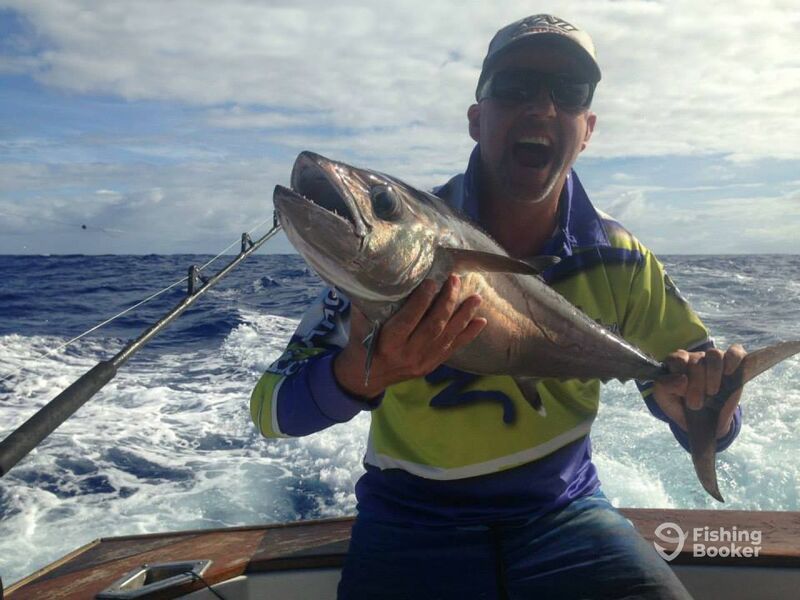 You won’t find a better owner/skipper/decky and your Troppo adventure will be a memory that will last forever. 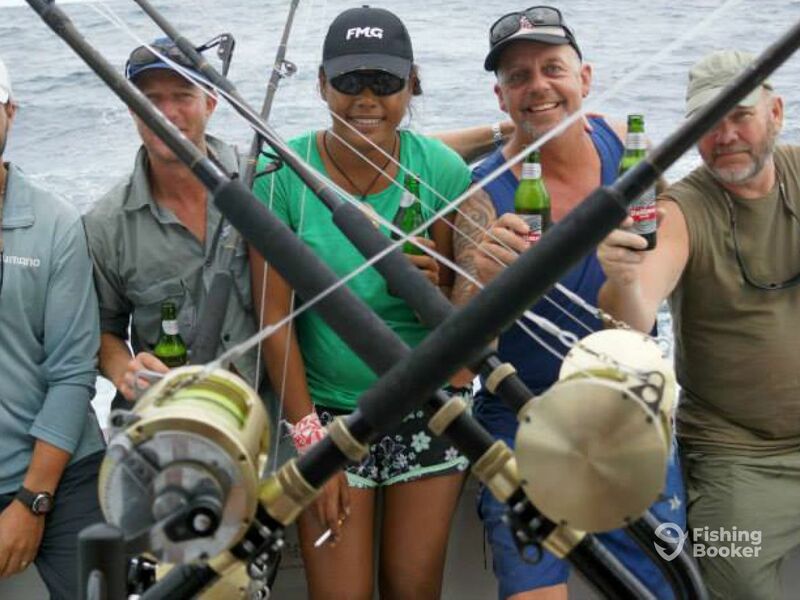 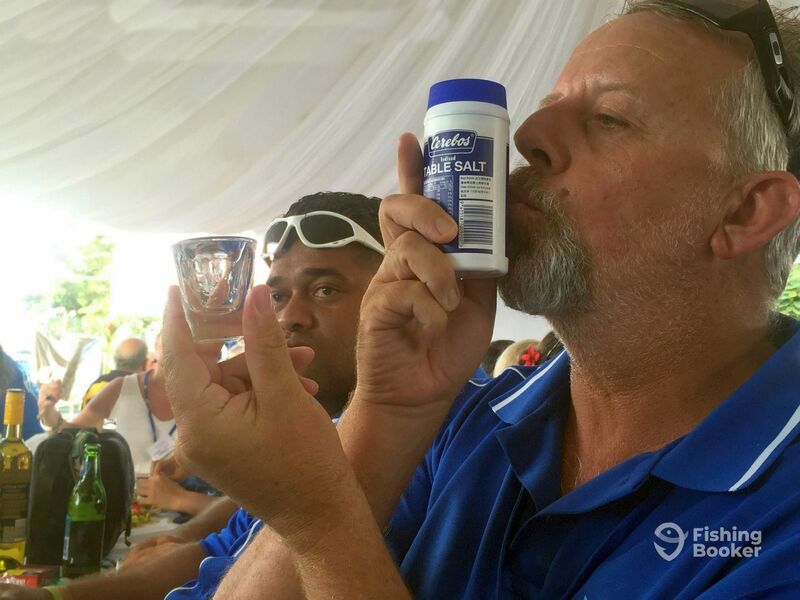 Fished with Greg and Loota 3 times, had a ball every time, plenty of fish, laughs, beer and tequila. Cant wait to get over to Samoa again.